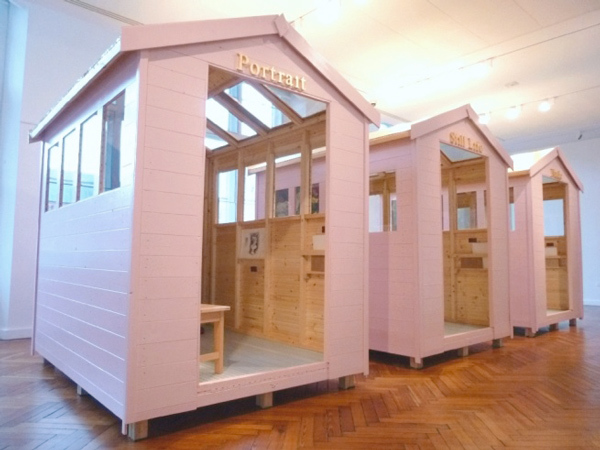 A site-specific participatory exhibition installed Victoria Gallery, Liverpool. The sheds were designed and gilded by the artist and operate as precious sculptural forms and studios for traditional art-making. 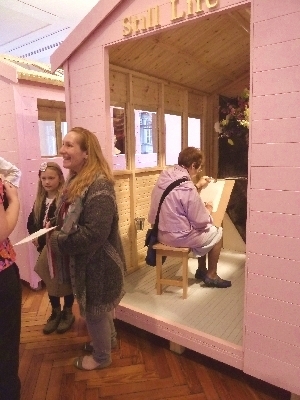 The project was shortlisted for the Peoples Art Prize 2015.